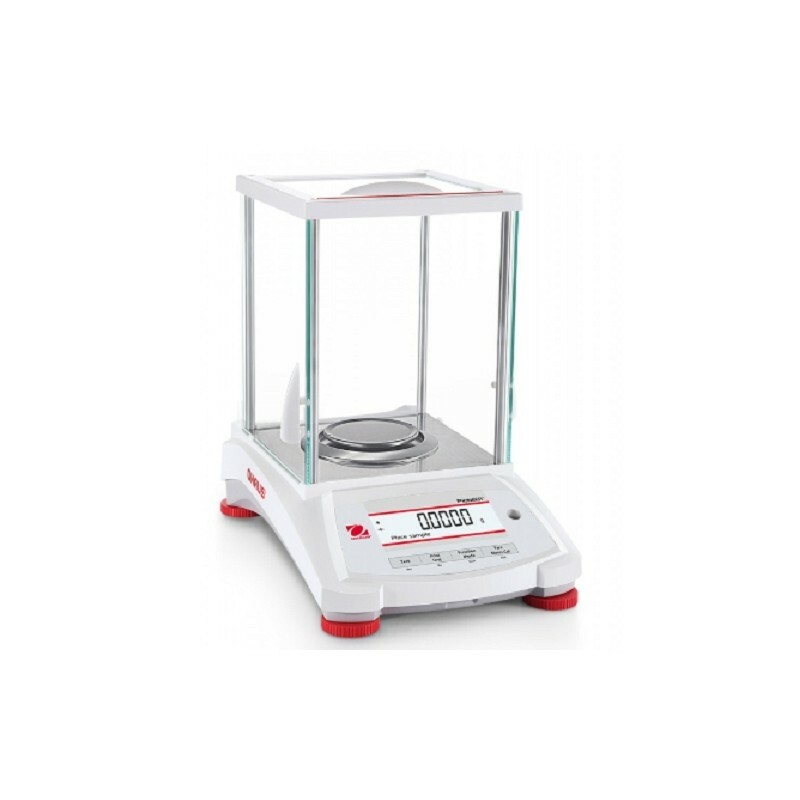 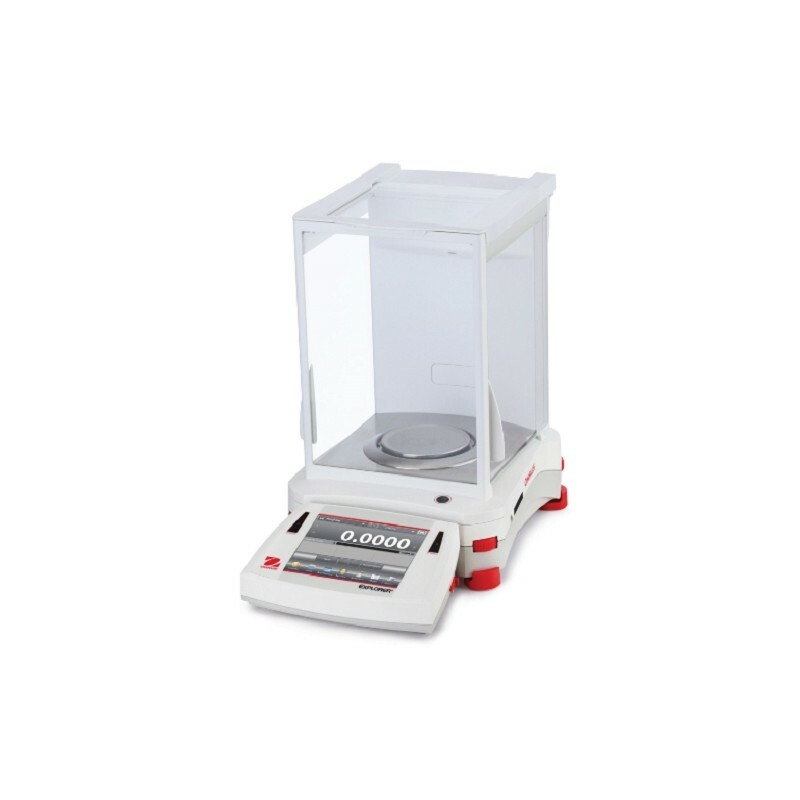 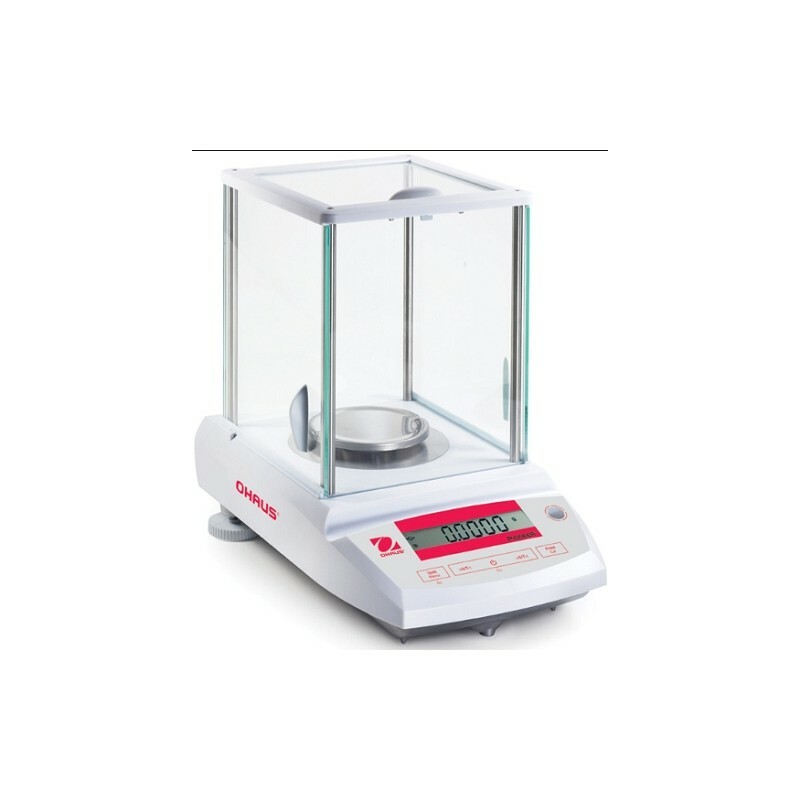 OHAUS Analytical Balances fall into three distinct ranges with features to suit different markets. ADVENTURER range is the MOST Complete Balance in its Class. 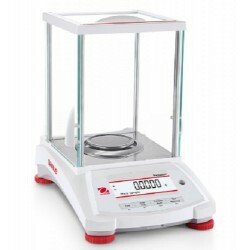 PIONEER range is the Best Balance for Basic Weighing.